Let nature be your muse at our weekly summer en plein air painting classes. 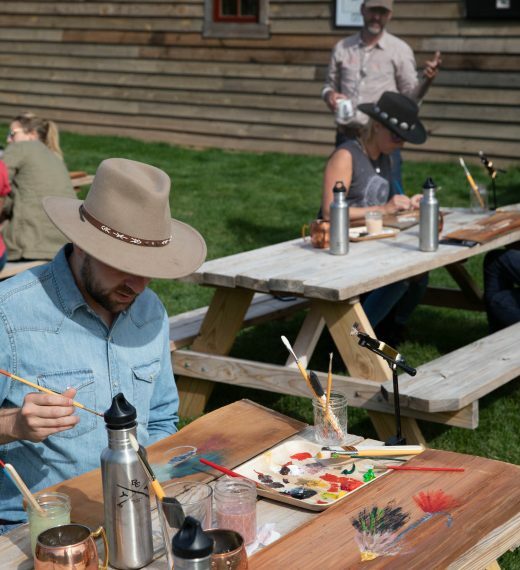 Travel on foot or by Ranch vehicle to a stunning vista, where Ranch Artist-in-Residence John Piacquadio will lead a two-hour painting class. These classes are a welcome opportunity to look inward as you gaze outward and channel your Ranch experience into a self-made souvenir. John studied art in college, but it was his love for nature and fly fishing that turned it into a profession. 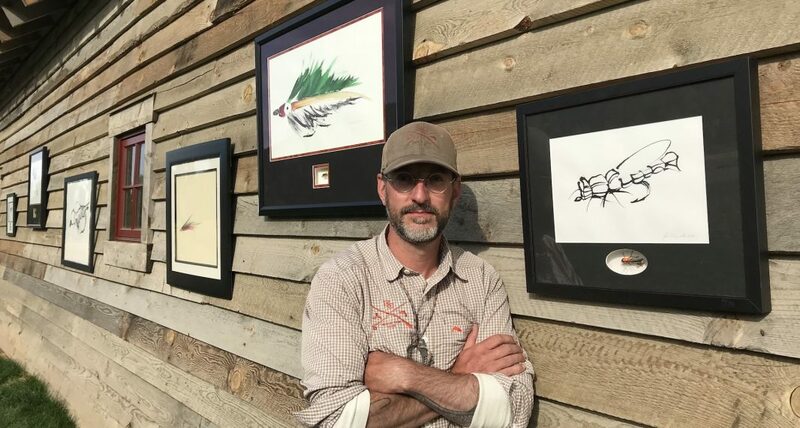 His artwork pays homage to the craft of fly fishing. His one-of-a-kind drawings now sit in our Rod & Gun Club and in homes across the world. His sumi ink art was recently featured in Fly Rod & Reel and Mountain Living magazines. 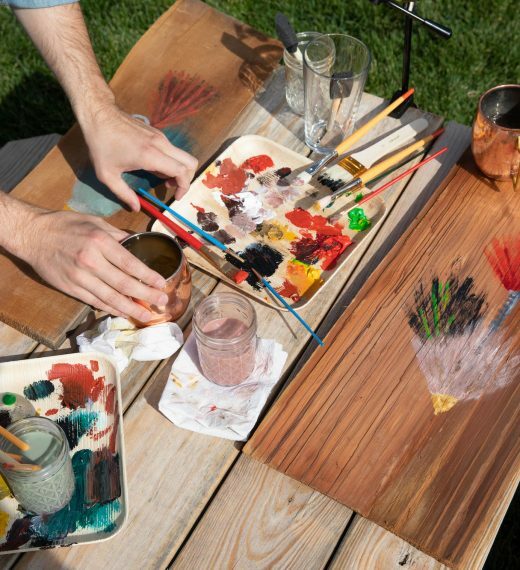 John also leads our Paint & Sip events during Memorial Day and Whiskey & Water Weekend. 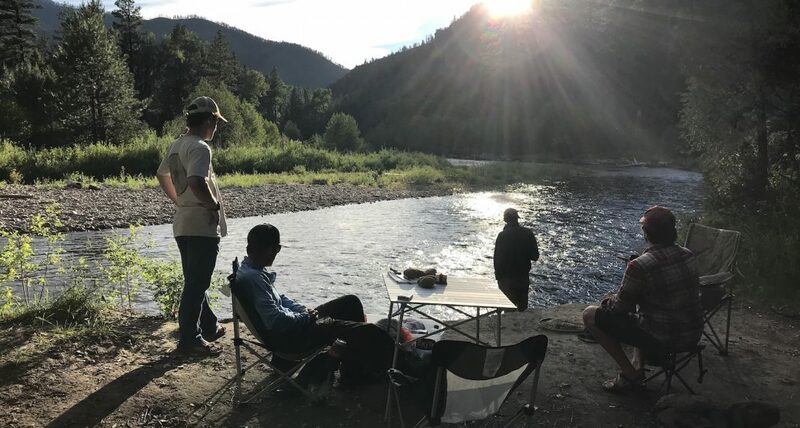 Relax with refreshments on the banks of the Rock Creek, at Welcome Pond or on a hillside chosen for its seasonal beauty. Whether you’re a talented artist or you haven’t touched a paint brush since childhood, John’s fun approach will help you tap into your inner artist.